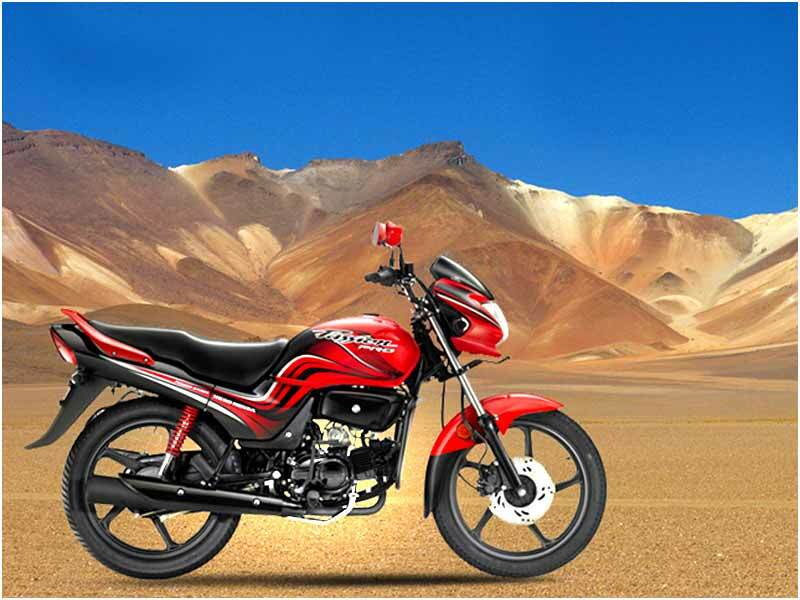 Know all about Hero Honda, the number one motorcycle manufacturer in India. 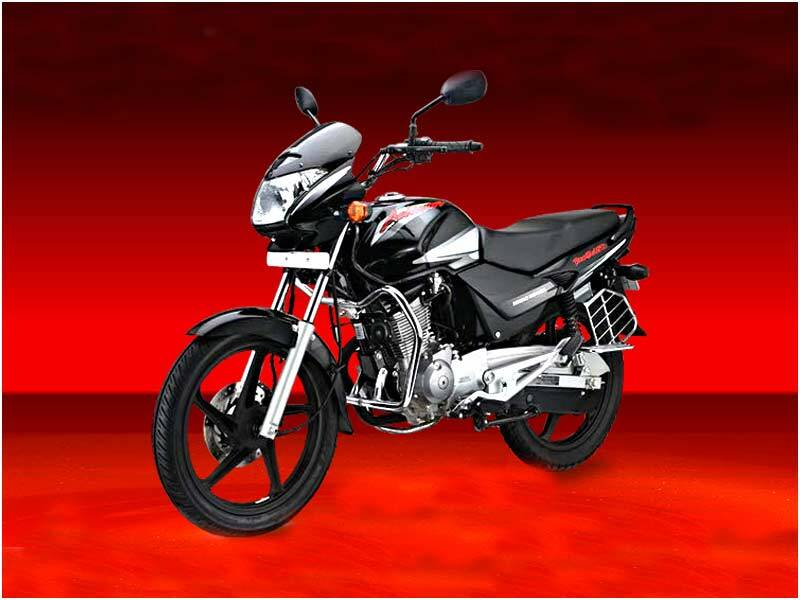 Hero Honda Motors Limited is a joint venture between the Hero Group of India and Honda of Japan. “Hero” is the brand name used by the Munjal brothers for their flagship company Hero Cycles. 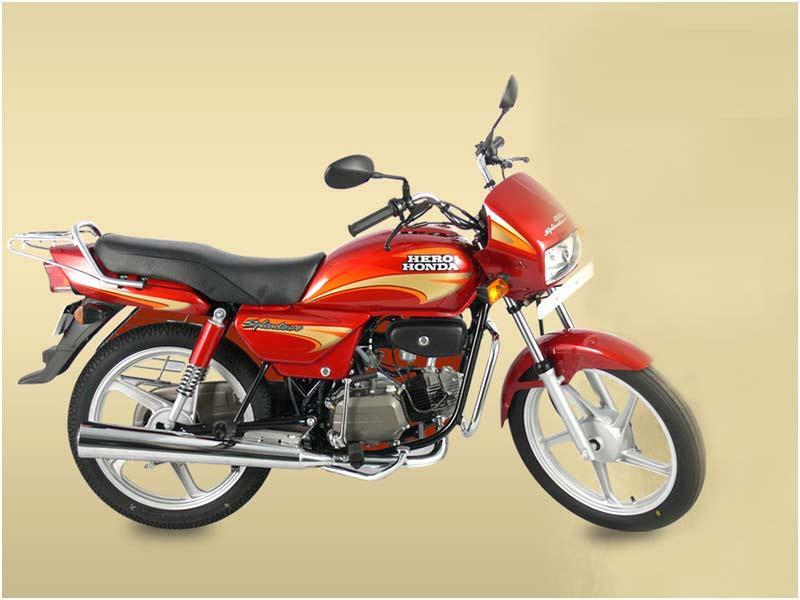 A joint venture between the Hero Group and Honda Motor Company was established in 1984 as the Hero Honda company based in Delhi. It has been registered as the world’s largest manufacturer of 2-wheeled motorized vehicles since 2001 producing 1.3 million motorbikes in a year. 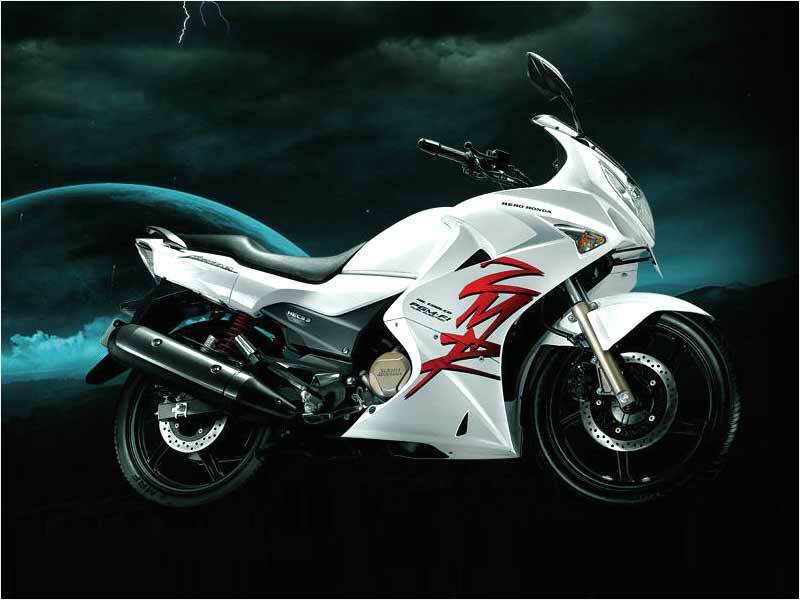 The company's most popular model is the Splendor bike which is the world's largest selling motorcycle with more than one million units per year. During the 1980s, the company introduced motorcycles that were popular in India for their fuel economy and low cost with the advertising campaign 'Fill it - Shut it - Forget it'. Slowly but increasingly the company started to capture the Indian market since then. Hero Honda has three world class manufacturing facilities based at Dharuhera and Gurgaon in Haryana and at Haridwar in Uttarakhand. These plants are capable of churning out 4.4 million bikes per year. Hero Honda has a large service network with over 3,000 dealerships and service points which also include service and spare points, spare parts stockiest and authorized representatives of dealers located in different places. The company keeps a good relationship with its customers through its unique initiative, Hero Honda Passport Program with over 3 million members creating a big loyal community. 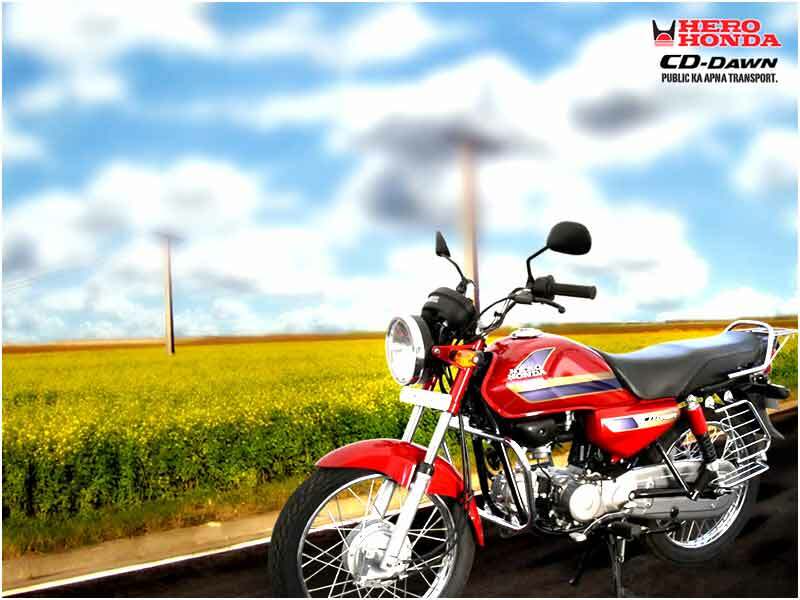 Having set a strong foothold in India, Hero Honda is currently working on the strategy of consolidating its position in the market to target the ever increasing customers which would further increase its growth in the coming years. 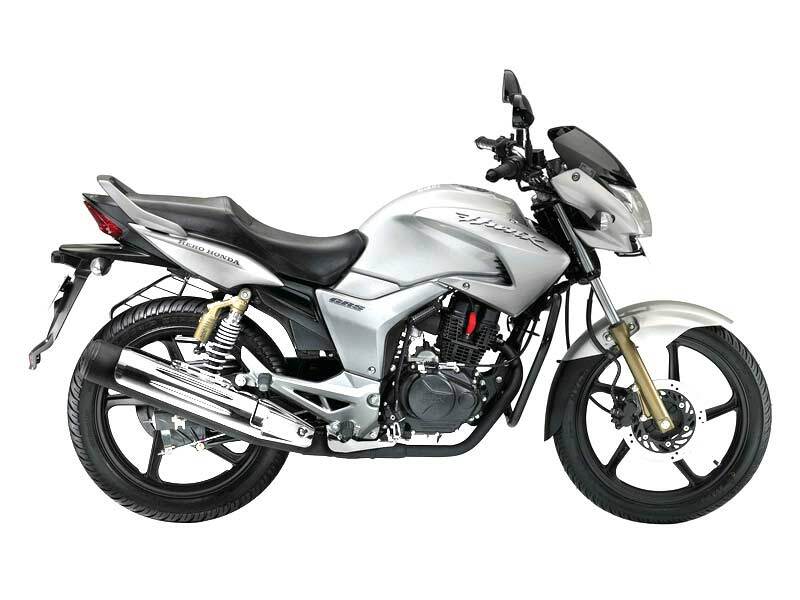 Hero Honda CBZ Xtreme 150 is a well made bike featuring CV carburetor with the glamorous look and excellent riding position. Read the review to get the features, technical specifications and price. 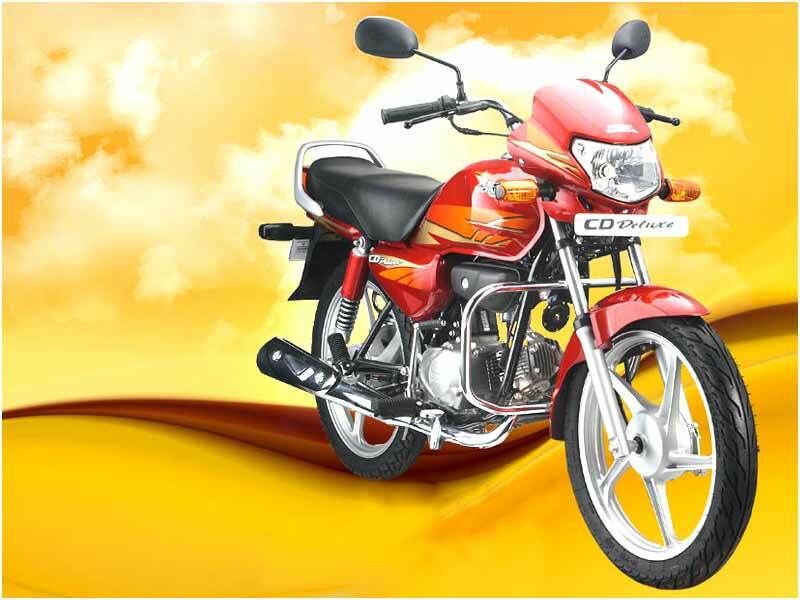 Hero Honda CD Dawn is a pocket friendly entry level bike with good mileage and performance. Read the review to know features, technical specifications and price. 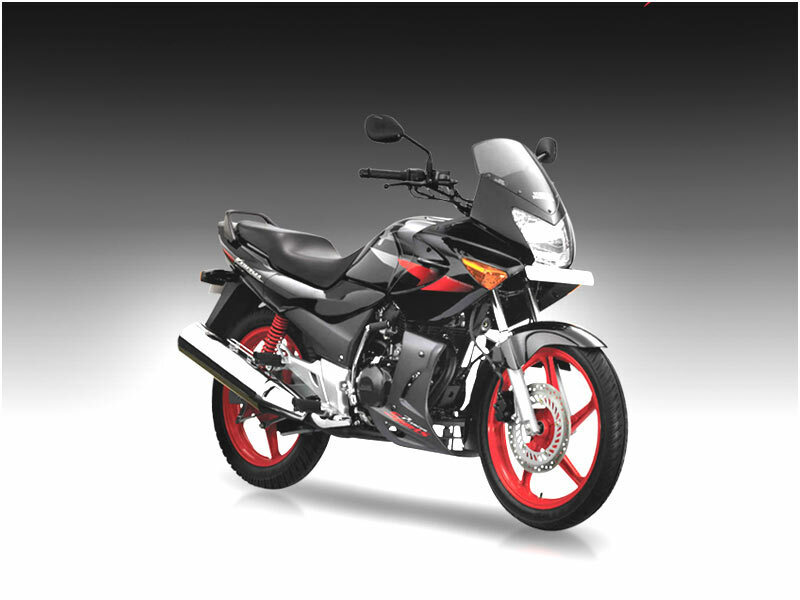 Hero Honda Glamour PGM FI comes with new PGM-FI technology including several first features in India. Read the review to know the features, technical specifications & price. 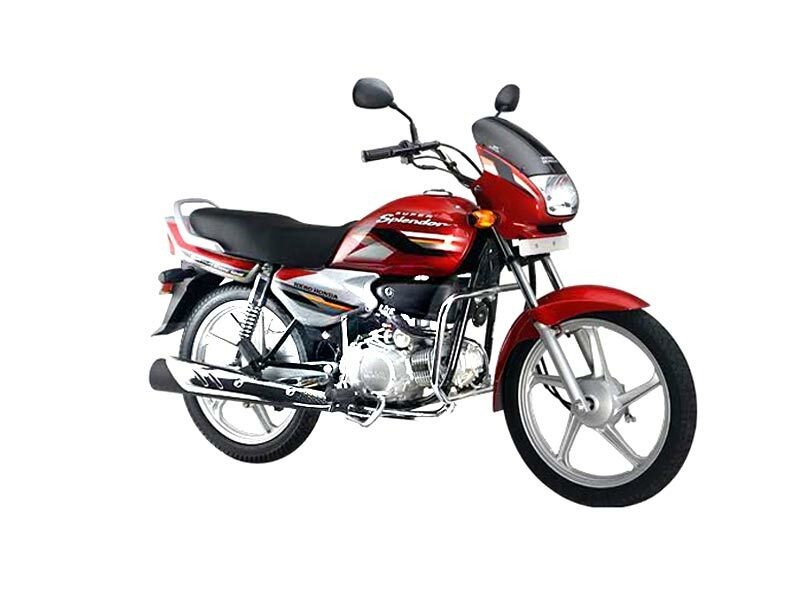 Hero Honda Glamour 125cc is an excellent value for money bike with refreshed look and well balanced comfort level. Check out the review to get the features, technical specifications & price. 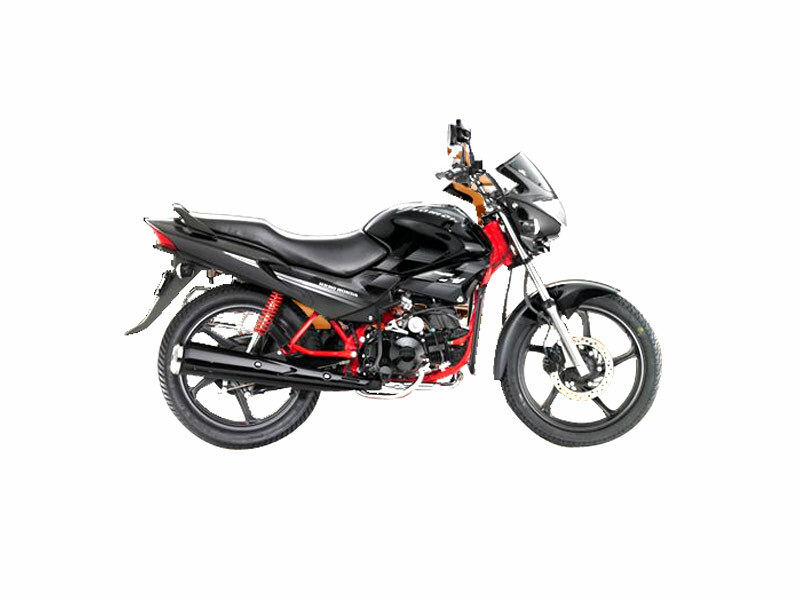 Hero Honda Hunk 150cc is a contemporary bike with international standard coupled with great handling. 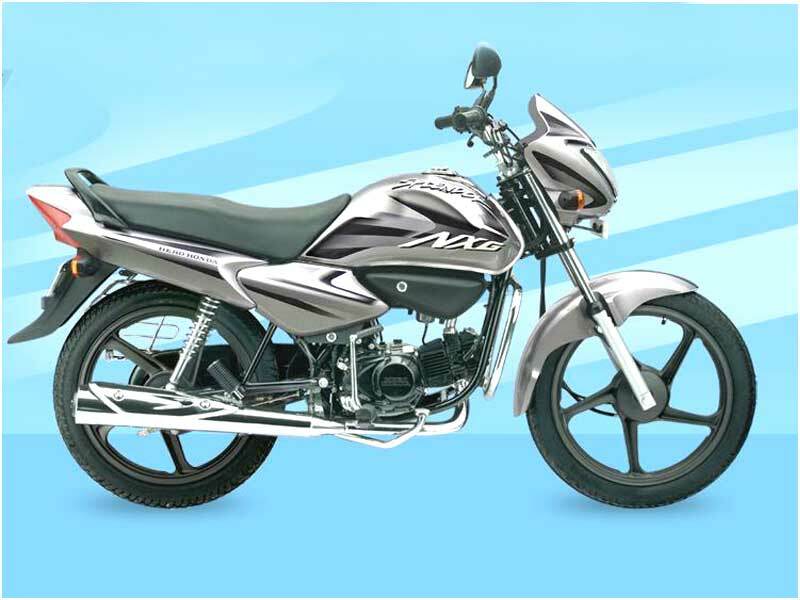 Read the review to get the features, technical specifications, mileage and price. 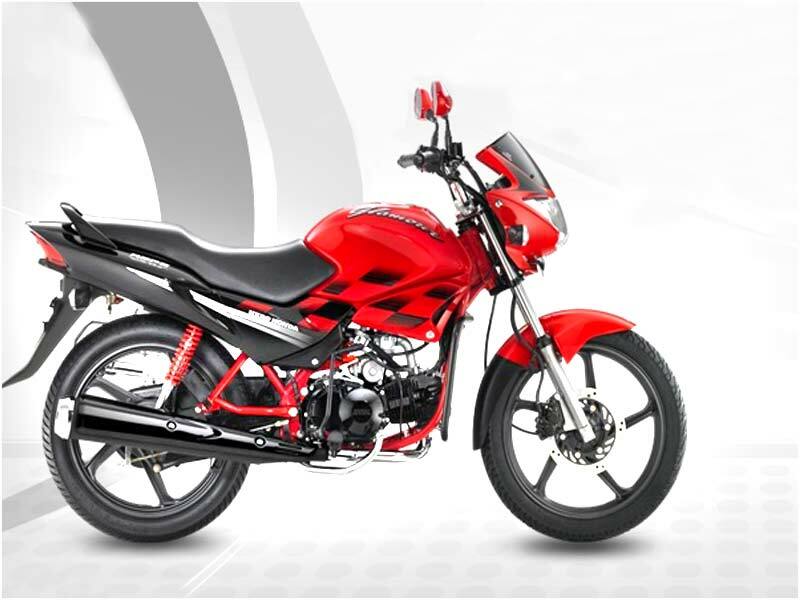 Honda Passion Pro 100cc is a cleverly designed bike with the welcome additions to target the youth and market. Read the review to get the features, technical specifications & price. 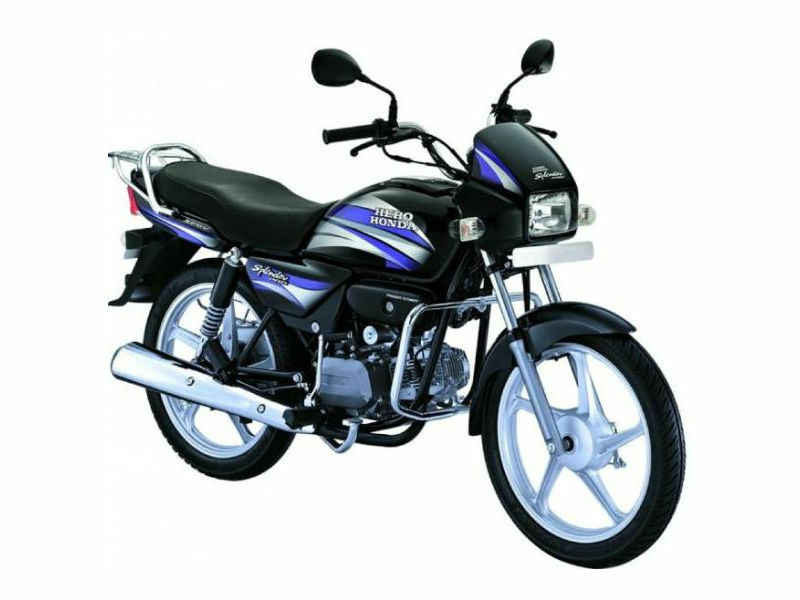 Hero Honda Splendor Pro is an upgraded model of 90s Splendor bike having an upgraded style, features and technology. Explore the review to check the features, technical specifications & price in India. 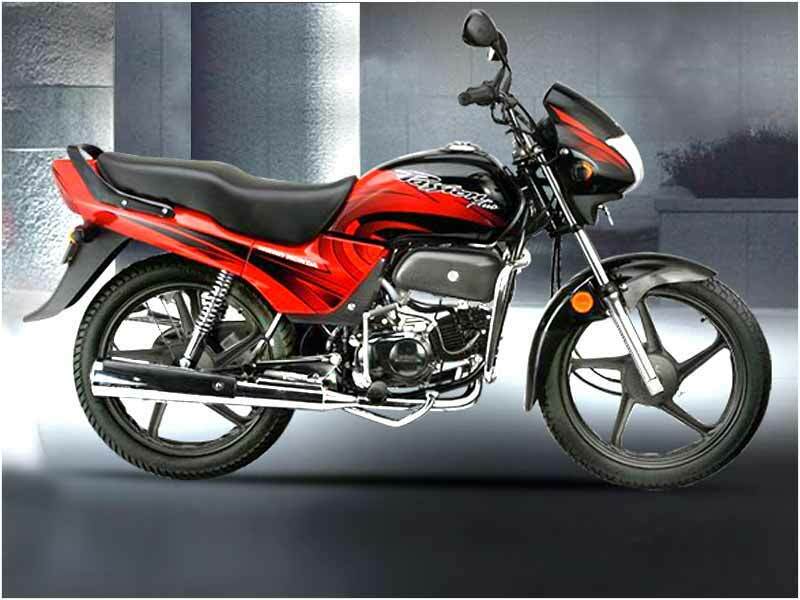 Hero Honda Super Splendor 125cc is an ideal bike for the city commuters. Read on the review to know the features, technical specifications, mileage & price in India. 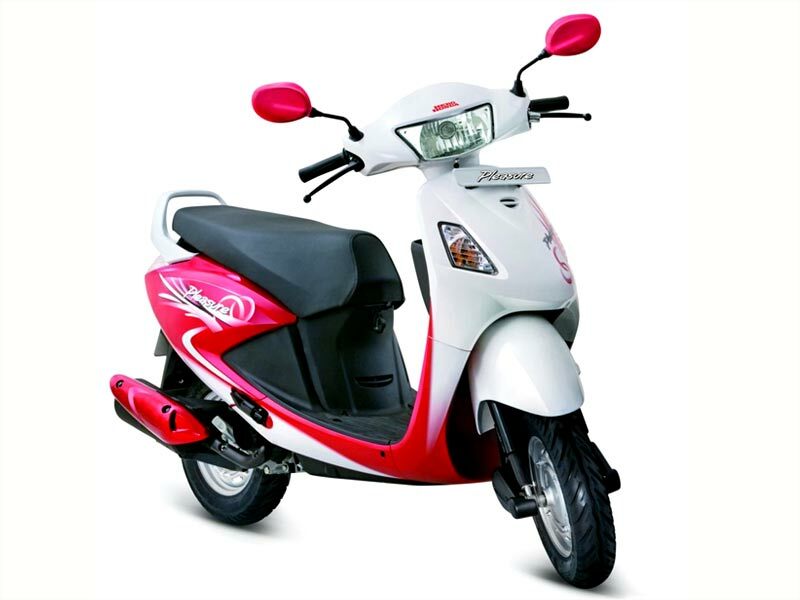 Hero Honda Scooter Pleasure owns high capacity and pleasing look with the trouble free ride suitable for the young ladies. Read the review to check the features, technical specifications & price. 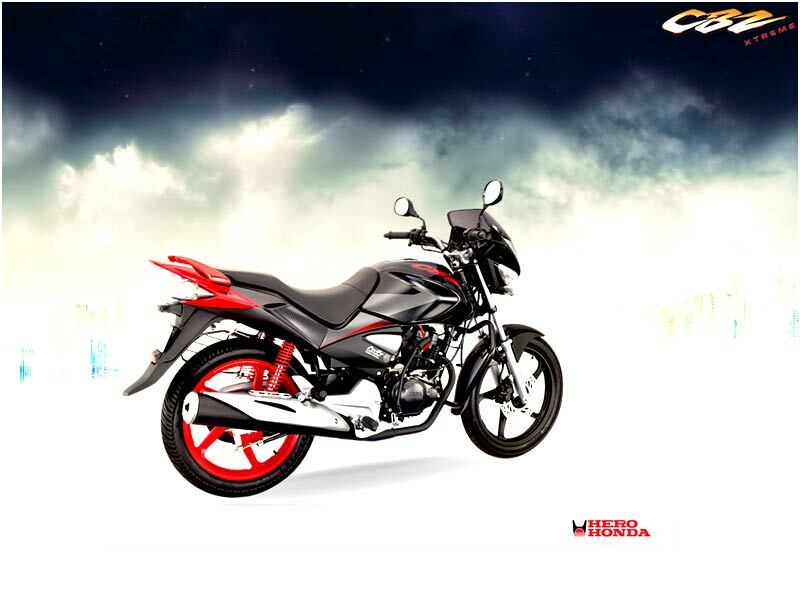 Hero Honda Splendor NXG is a well designed bike meant for Indians who wish for fuel efficiency and decent handling. Read on the review to know the features, technical specifications & price in India.